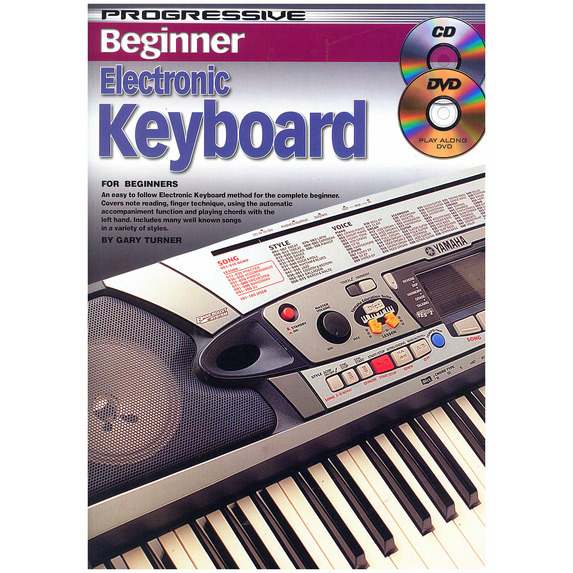 Progressive: Beginner Keyboard is an easy-to-follow Electronic Keyboard method for the complete beginner. 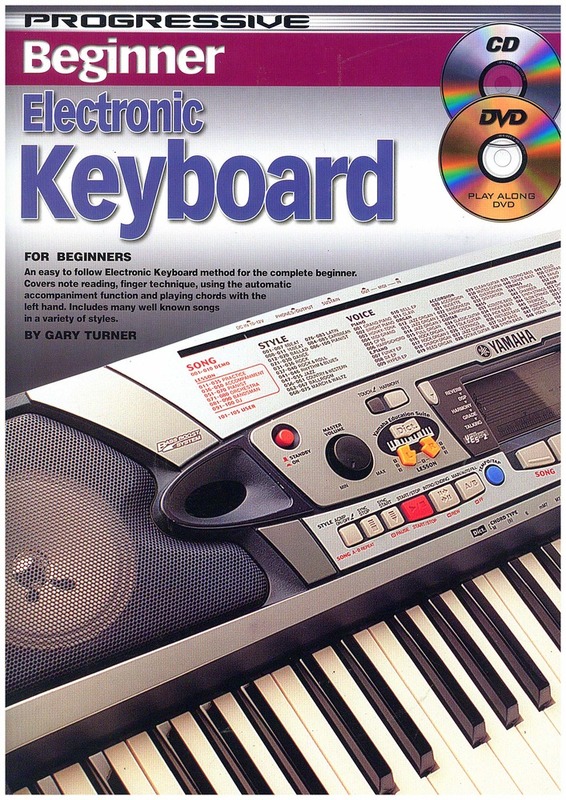 This book, CD and DVD set covers note reading, finger technique, using the automatic accompaniment function and playing chords with the left hand. 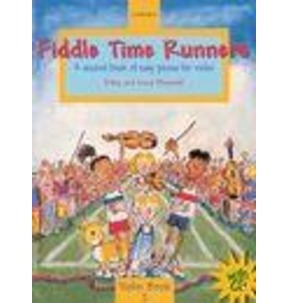 You do not need any prior knowledge of music or the Keyboard to teach yourself using this easy-to-follow, lesson-by-lesson method. 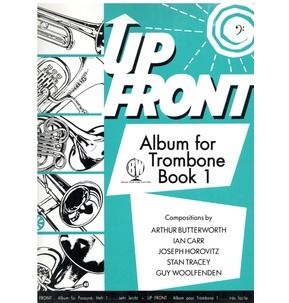 Many well known songs in a variety of styles are featured. 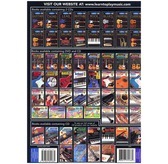 Important Keyboard notes, scales and chords, used by the world's best Keyboard players. How to read all Keyboard sheet music and chord symbols to accompany yourself or play in a band. Tips and tricks that every Keyboard player should know. 10 easy Keyboard lessons, just like having a personal teacher. 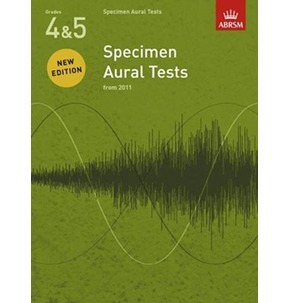 40+ examples, all important Keyboard notes, 48 chords and easy Keyboard scales. Classic Rock, Pop, Blues, Folk and Classical songs. 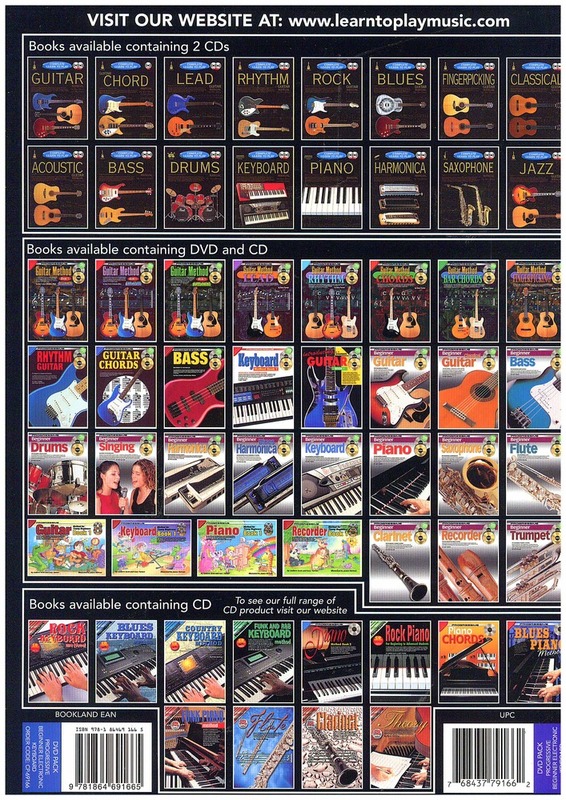 Easy-to-read Keyboard music and chord diagrams. Suitable for all types of Keyboards.